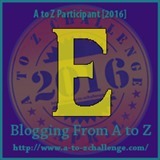 Elation #AtoZChallenge @AprilA2Z - A Rose Is A Rose Is A Rose! My theme for this year’s Blogging from A to Z April Challenge is Cultivating Happiness. Today, E is for Elation. They exchanged conspiratorial glances and began plotting their plan. Hours later, satisfied by their handiwork, they huddled up and sat waiting for her to emerge. As she opened the door, they lunged at her in the sudden blinding light of the room. The look of surprise and happiness on her face made it all worthwhile. Be happy whether big things or small things happen in life. Don’t hold back in the joy you feel when you are surrounded by people you love. Express your elated happiness at every opportunity. Or two friends surprising another one 😀 Thanks Vinay! well, even though very short, it was edgy and – surprising! Thanks Shilpa! A sweet surprise from the ones she loved. This post makes me think of “Downton Abbey” that my husband and I are watching. The culture is one of such reserve that elation is held back all the time. That’s not how I want to live. It happens, it so happens… The conspiring of plans by one and a then expressions of surprize and happiness on other’s face… Loved th quote you shared nelow too!!! Glad you liked this post. Thank you! Great post and yes, we do need to express Happiness everyday even in the small things. So true, and as yesterday was my birthday I celebrate by donating my movie money to charity. Felt great, and celebrate I did at home with family! Wow! What a lovely surprise Shilpa! I adore surprises! Short and sweet. Absolutely love your word to the wise; had to tweet it! Thanks for the encouraging words. 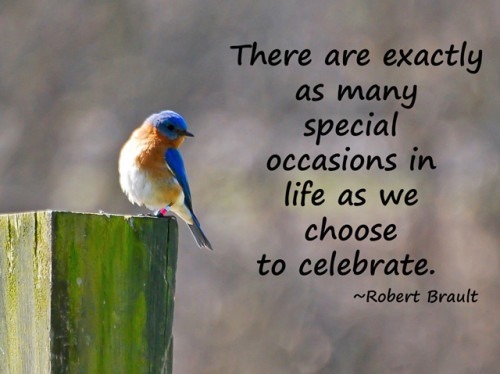 Oh yes, we should not be looking for only big things to celebrate! Beautifully written, i visualized the scene and loved that quote. Good work, shilpa! Yikes – I would have been worried but for the title :-). Elation is an emotion, which has two distinct sides. You could be elated because something went wrong, or went unbelievably right. The kids in this story are too cute! Surprises always fun, aren’t they? And our stories are so similar in a way for E.. Jinx! I thought it was two kids waiting to surprise their mom. A lovely happy-good post. That’s a possibility too!! Thanks Sulekha! some people really know how to throw a surprise! I know the feeling! Sweet surprise is all we want. Surprises! That always make one happy! You said it right! 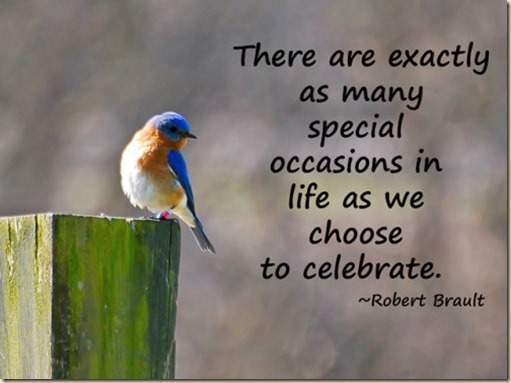 Celebrate life and it will be happier! Hope we do that more often!